Welcome! 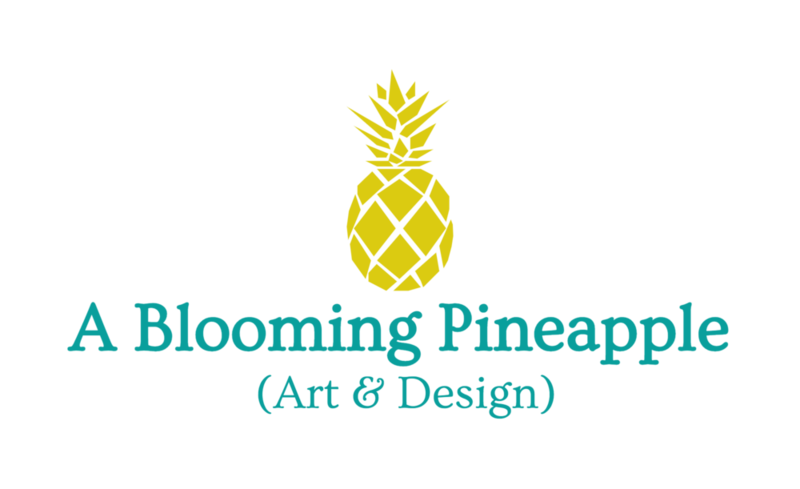 A Blooming Pineapple was created to bring people positive vibes through fun and beautiful art. Abstract Intuitive Painting "Kind Hearted" - 11x14"
Abstract Floral Painting "Radiant" - 11x14"